India is a land of very diverse religions, cultures, languages and lifestyles . 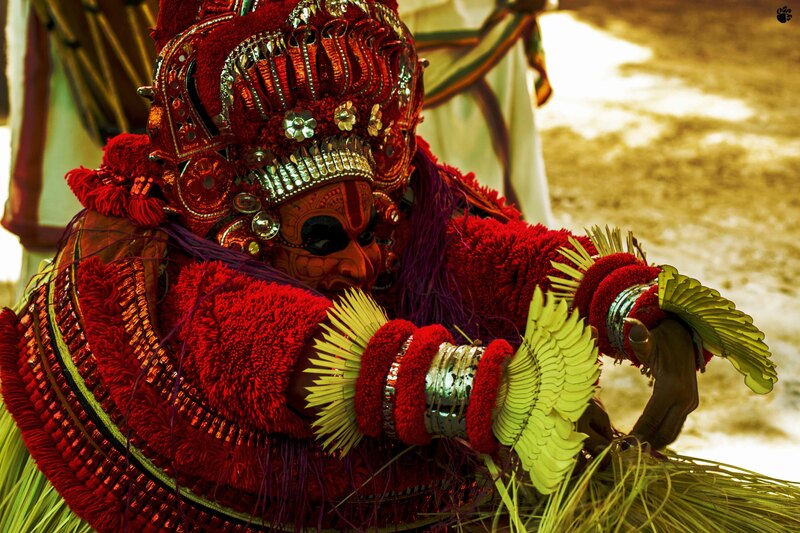 This has given birth to several unique festivals and events . We find these spectacles of of the diverse Indian culture from across states, sometimes even within small regions in a state. We design the best possible trips around them that all you wonderful folks can be a part of ! 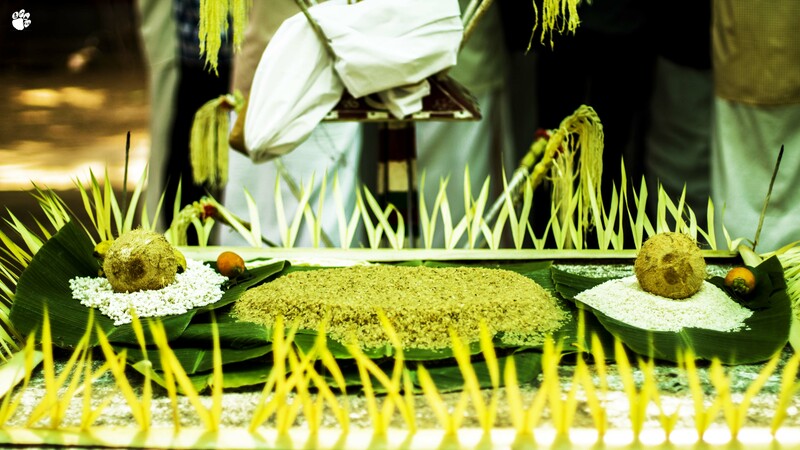 Each of the specials is one of its kind and a once in a year event as they are dependent on the festival seasons. 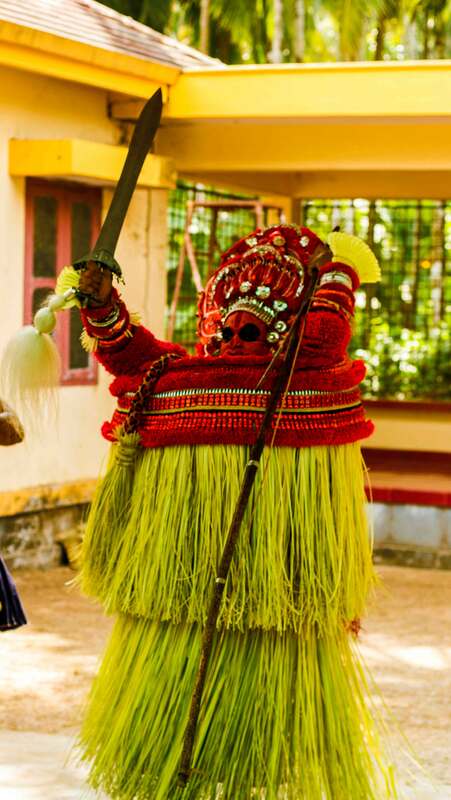 Few of the best spectacles to look out for include Bhoota Kola ( devil's dance ) in Mangalore, Theyam in parts of Kerala, Rann Utsav in Kuch , Ziro music festival in Meghalaya to name a few. We are now in the process of curating trips to include all of these special experience oriented trips to give a memory unlike any other! Along with these we also host specials for New year and Christmas . Stay tuned to our Facebook and Instagram spaces for more details. Feel free to get n touch with us for more details. Here are few pictures from our experiences while finding these spectacles for you. 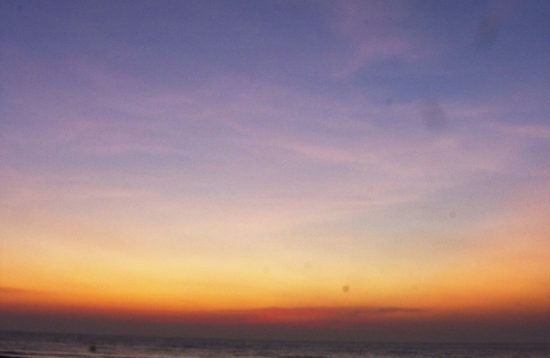 A view from Thrill Islands Kasargod , Kerala. 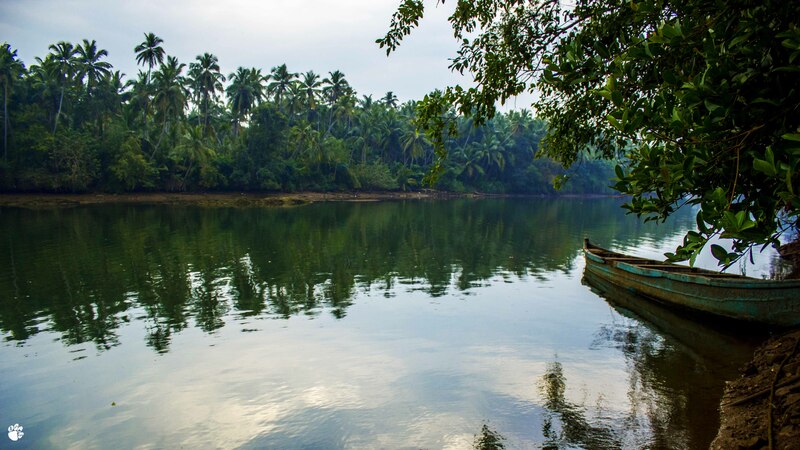 This is the private backwater island we manage in Kerala. A shot from the captivating theyam performance . 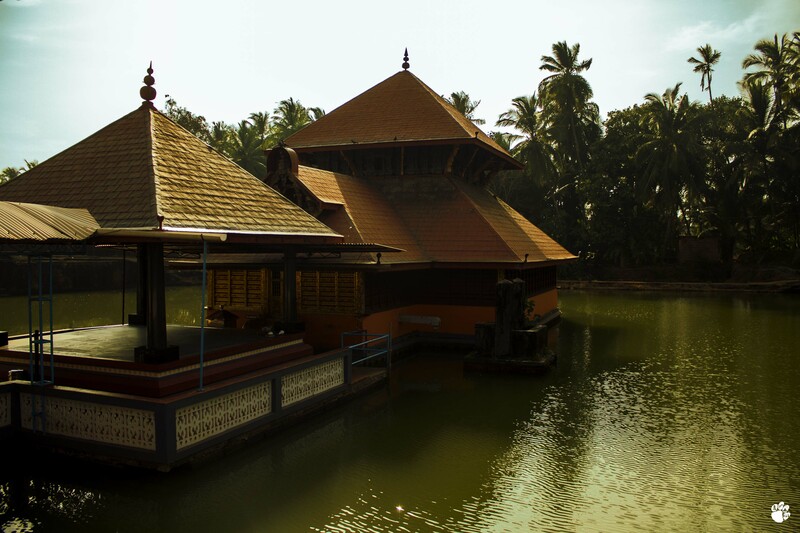 The little known Anantpuram Temple near kasargod is famous for the lone Corcodile who lives in the lake.